Thinking of restoring and preserving the charm of your original wood windows? 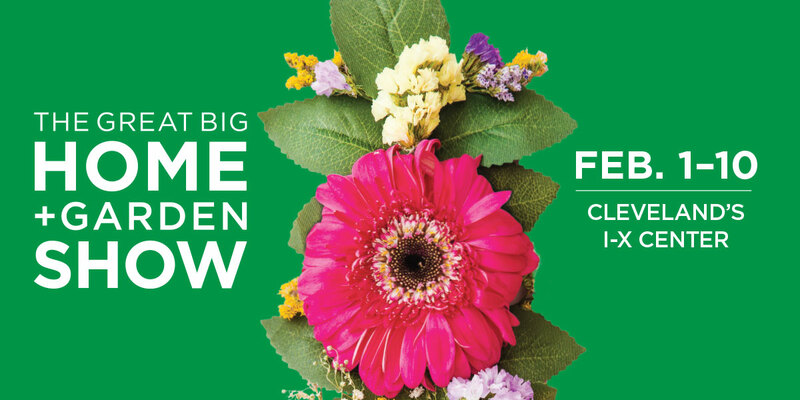 Please visit the GreenHeart display at The Great Big Home + Garden Show at the I-X Center. The design experts from GreenHeart Windows will share advice on how to convert your old and drafty into great looking and well performing windows. Using the special patented system, eNergy glass turns your old sash or casement windows into a energy efficient window at a cost less than premium replacement wood windows. At The Great Big Home & Garden Show, everything that you need to turn your home and garden dreams into reality can be found under one roof. Explore more than 600 exhibits, Engage with more than 1,000 experts, and Envision unique gardens themed around Music! the Main Stage and Cooking Stage with HGTV Celebrities, local experts and chefs and our Idea Homes! Satisfaction guaranteed – or the price of admission is on us.